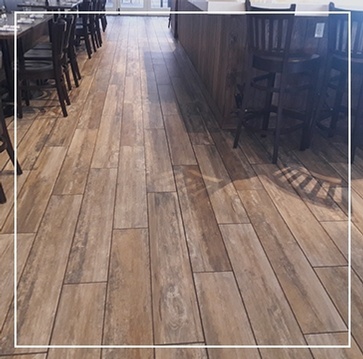 TAC Tile company has been serving Colorado Springs residents with custom stone & tile flooring installation solutions for more than 37 years. 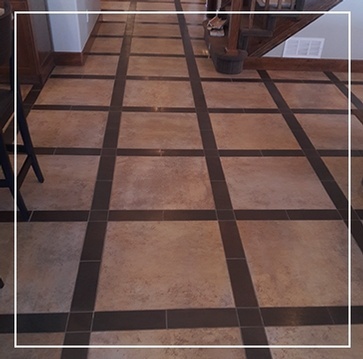 Drop us a line or give us call today to learn more about the various tile services we offer across Colorado Springs, Parker, Castle Rock, Aurora, Peyton, Monument, CO.
Over 37 Years of Experience in Tile Industry. We believe in Hard Work, Integrity, and Honesty. Utmost care and attention for every project. 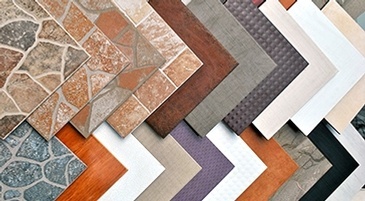 We offer High Quality Flooring Service and Workmanship. Read more about TAC Tile company offering a wide range of tile services across Colorado Springs, Parker, Castle Rock, Aurora, Peyton, Monument, CO.
For latest updates, read the blog by TAC Tile - offering a wide range of tile services across Colorado Springs, Parker, Castle Rock, Aurora, Peyton, Monument, CO.
We install all sorts of tile flooring from wood look tile to stone and ceramic tile. We take care of everything from showers to toilets and everything in between. Upgrade the most used room in your home to give your whole house a lift. We can take care of all your floor waterproofing. 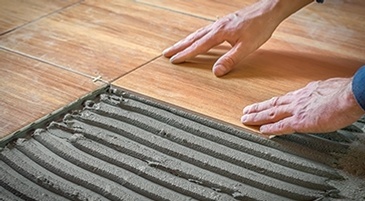 We can install heated floors anywhere in your home. Slate, marble, granite. travertine, ceramic. "TAC Tile does amazing work! Tiled all floors and back splash plus two bathroom remodels." "I hired Terry A Cool Tile to re-tile and repair a marble shower floor. 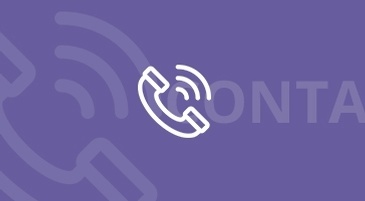 They were the consummate professionals: arrived on time and on schedule, provided clear diagnosis of the problem and timely updates as necessary, and stayed on budget. Of course, quality of work was also first rate." "I have been using Terry for the past 6 years. I am a tile contractor myself and he is the only other one besides myself that I can trust with my customers. He is a very efficient and quality oriented tile contractor."